February 1, 2019 by Laurie Leave a Comment This post may contain affiliate links, which means if you click on a link and purchase something, I may earn a small commission (at no additional cost to you.) See my disclosure policy HERE. Who needs a pizza night? 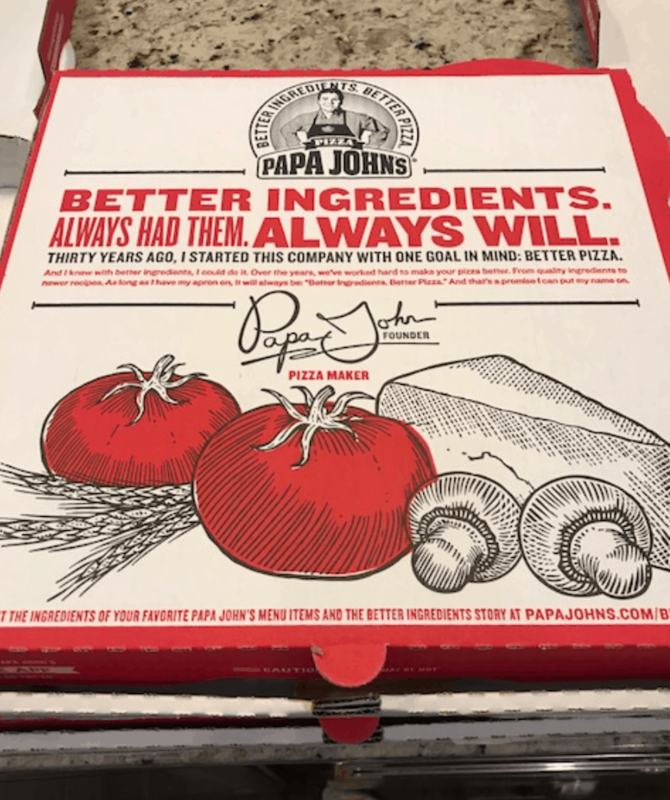 Papa John's is offering Rewards Members a FREE large 2-topping pizza (added to your account on 2/4) with every $20 online order made now through 2/3! Like getting 5 Pizzas for $24! Just log into your account and place an order of $20 or more. 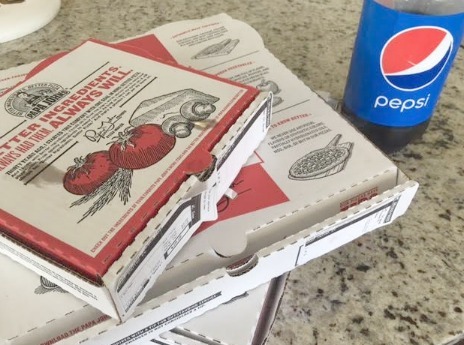 Your free pizza offer will be added to your account on 2/4 under “My Offers”. You'll have until 2/17 to redeem your free pizza offer. YUM!